We are a long established family owned UK foundry offering investment casting, die casting, metal injection moulding (MIM) and forging with an option to manufacture parts in the UK or via our developed supply routes in China at a lower cost. Specialising in investment casting with manufacturing facilities in Manchester, Dean Group International also provide fully risk managed and quality assured low cost China supply of higher volume investment castings, die castings, commercial grade investment castings, forged parts and MIM including additional processes of machining, heat treatment, assembly and various surface finishes. With ISO and TS accreditations, along with UK foundry and stocking facilities, we ensure continuity of supply with full visual, dimensional and chemical analysis. As well as having fast track rapid prototyping facilities in Manchester, we also provide 3D CAD design and product development support using our 3D CAD software and bespoke casting simulation package. We have acquired extensive expertise in working with a wide cross section of industry sectors including oil & gas, specialist and mainstream automotive, rail, mining, renewables, aerospace, fire & safety and many more with specific focus on Baseefa/Atex and other critical applications. We are a long established family owned business founded in 1972 as Manchester Investment Castings. Our experience, continuous investments in our technology and focus on customer needs provided us with consistent year-on-year growth. Our high levels of technical expertise mean we are well positioned to tackle technically challenging projects and do so on a regular basis. 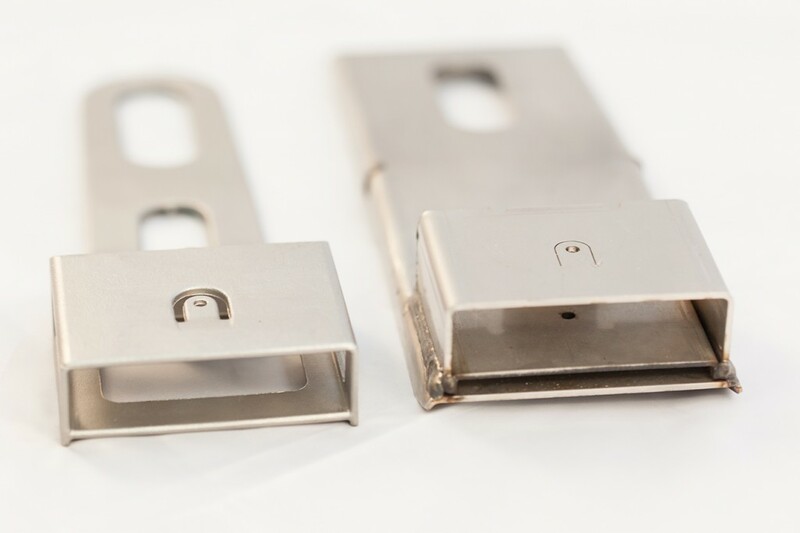 Our portfolio of manufacturing options means we are able to provide the most appropriate solution from a technical and commercial perspective, be that UK manufactured or UK engineered and manufactured in China. Fabrication conversion into a casting – Our high levels of technical expertise mean we are well positioned to tackle technically challenging projects and do so on a regular basis.